It’s not unusual for patients to be nervous of seeing the dentist. We at Natural Smiles understand that anxiety whilst visiting the dentist is quite common. Our dentists in Leicester and Corby undergo special training to help put you at ease. 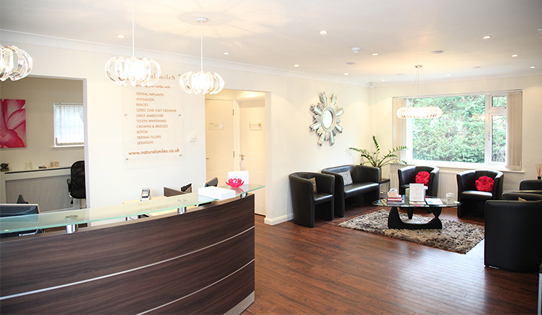 The practice has a very calming environment however in additions to this we have a variety of options to treat nervous patients so your dental experience in our Leicester or Corby practice is as pain-free and relaxed as possible. We treatnervous patients in Leicester and Corby.